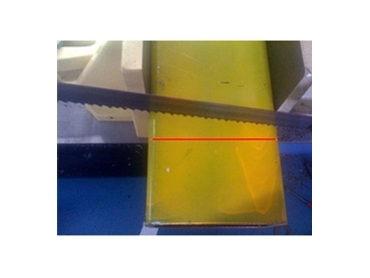 Bandsaw Supplies offers the CPAC Laser Line Systems which allows the operator to see the blade cut position when conveyors or guards are obstructing the view. 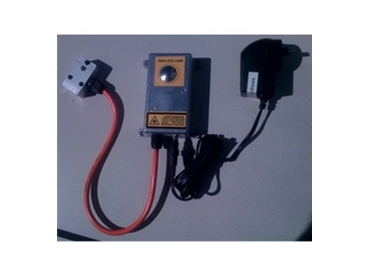 The CPAC Laser Line System is designed and manufactured in Australia. 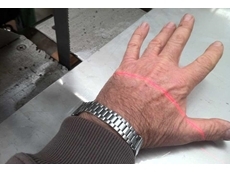 15/12/11 - Bandsaw Supplies presents the 2nd generation of CPAC laser line generators designed for hand protection in metal cutting, wood cutting and meat cutting industries. 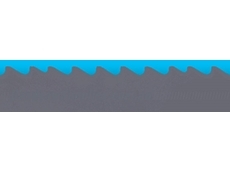 17/08/11 - Bandsaw Supplies are suppliers of ready to use bandsaw blades suitable for woodworking bandsaw machines, including carbon and bi-metal blades. 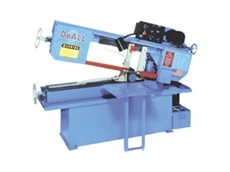 07/10/10 - Designer, manufacturer and supplier of bandsaw equipment in Australia, Bandsaw Supplies offers C-916M general purpose bandsaw machines that feature a manual 230mm x 405mm vise action. 06/10/10 - Bandsaw Supplies can provide tungsten carbide bandsaw blades with straight set teeth or triple chip welded tips. 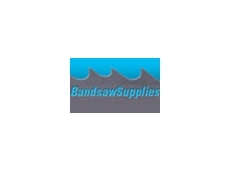 05/08/10 - Bandsaw Supplies sells a large range of custom-welded bandsaw blades that are made to order. 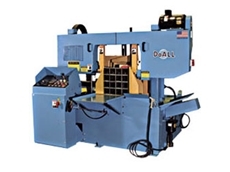 The company can also service, maintain and repair bandsaw machines of all makes.